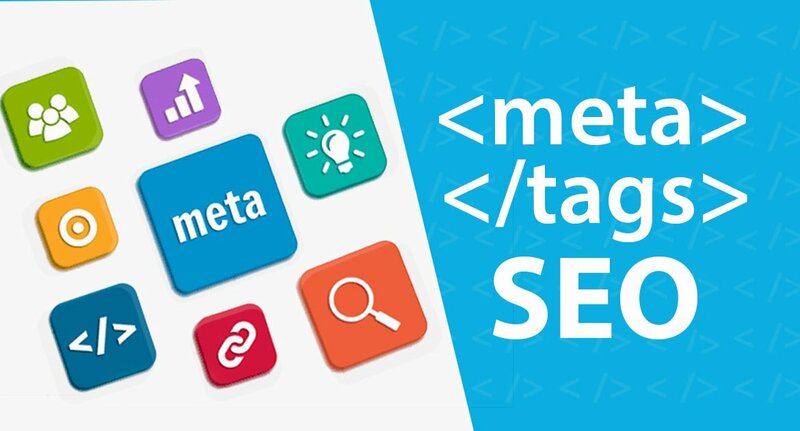 Following is the list of Basic HTML meta tags such as keywords, description, title and author of the web page and content being published. OpenGraph meta tags are the tags used for Facebook, With OpenGraph tags it helps facebook to get the infromation about the content being shared on facebook, these include og:title, ig:url, og:image and other List of Meta Tags listed below. Fot Apple meta tags it is important to note that first full-screen mode is specified, as described in apple-apple-mobile-web-app-capable. If set to black, the status bar has a black background. If set to black-translucent, the status bar is black and translucent. Below is the list of apple meta tags. 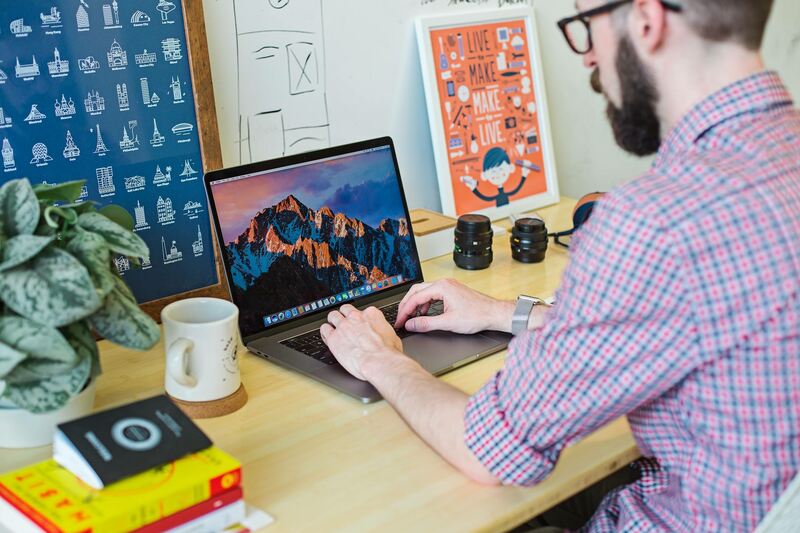 I am Web developer, I’ve been in this field for about 6 years developing WordPress websites and throughout that time I’ve helped numerous businesses grow, attract new audiences and increase their revenue. I aim at delivering an outstanding experience and building long-term, mutually beneficial relationships with my clients. My mission is to create a solution that helps you stand out from the competition and increase revenue. I can help with all aspects from road mapping the requirements of the site. 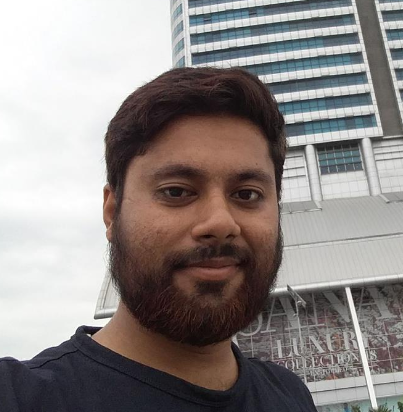 Hello, I am quite experienced and responsible developer with a technical background in Information Technology. I have been over four years in Website development. I’m looking for long-term and a win-win partnership. Hard work and dedication differ me from others. I’m available 24/7 no matter what and respond immediately. I am 100% responsible for what I’m doing because my goal is to make a customer happy. I’m looking forward to furthering communications!